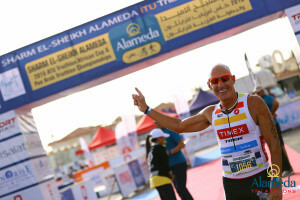 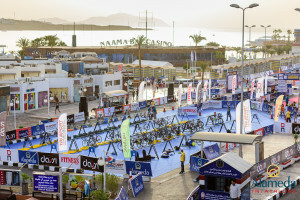 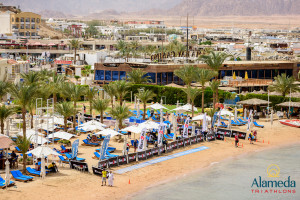 In April 2016, Sharm El Sheikh in Egypt hosted the African and Pan Arab Triathlon Championship, which also acted as a qualifier for the Olympic Games in Rio. 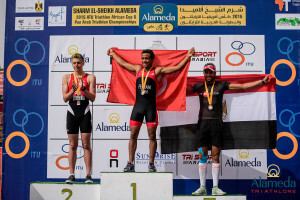 Many of the continents best athletes travelled to race over the Sprint Distance, followed by the Continental Duathlon and Aquathlon Championships the week after. 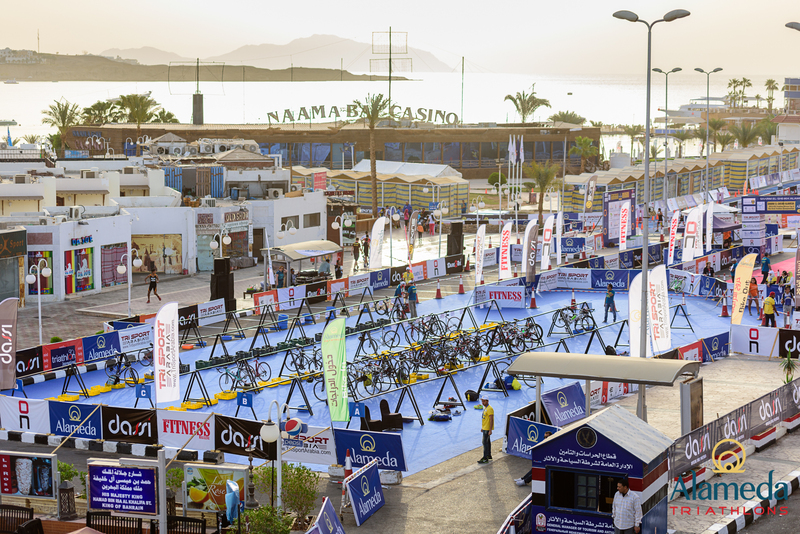 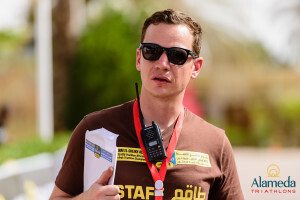 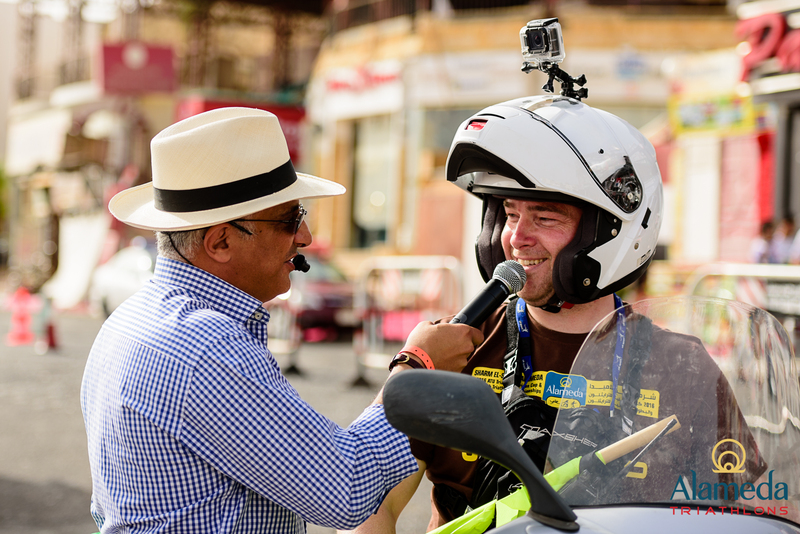 Taylor Made Event Management were contracted to oversee all aspects of the event, working with the ITU and the Egyptian Federation to deliver a safe and successful competition for everyone involved. 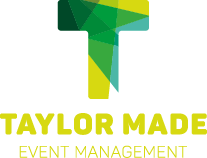 The 4 month project started with a feasibility study, followed by 2 site visits, a full set of event plans and risk assessments, and finally 3 weeks onsite to oversee the venue build, meet with the local authorities and ensure the event was delivered to the highest standard.